Previous Is Yoga Cultural Appropriation? 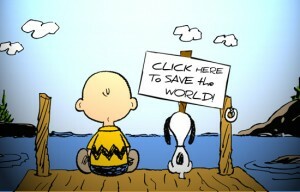 I like that you brought up needing a network as important. 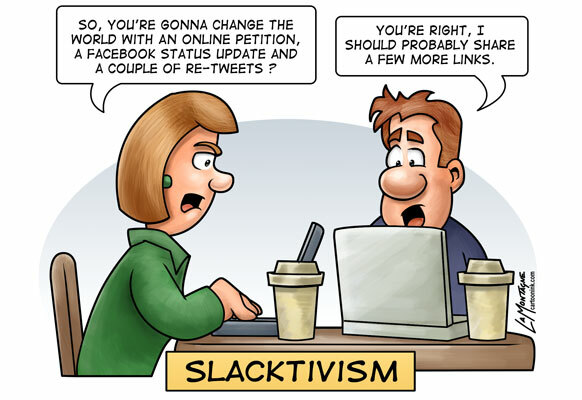 Slacktivism really does nothing if the person sharing or liking a post does not have a network to share it with.